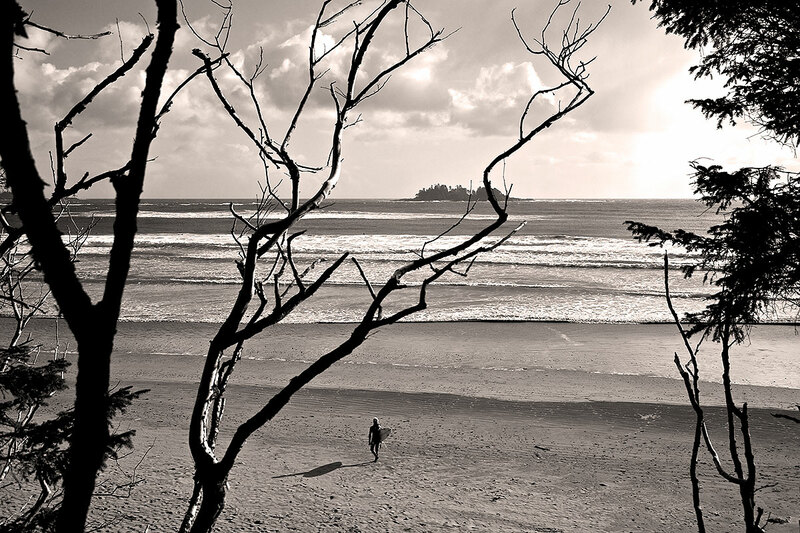 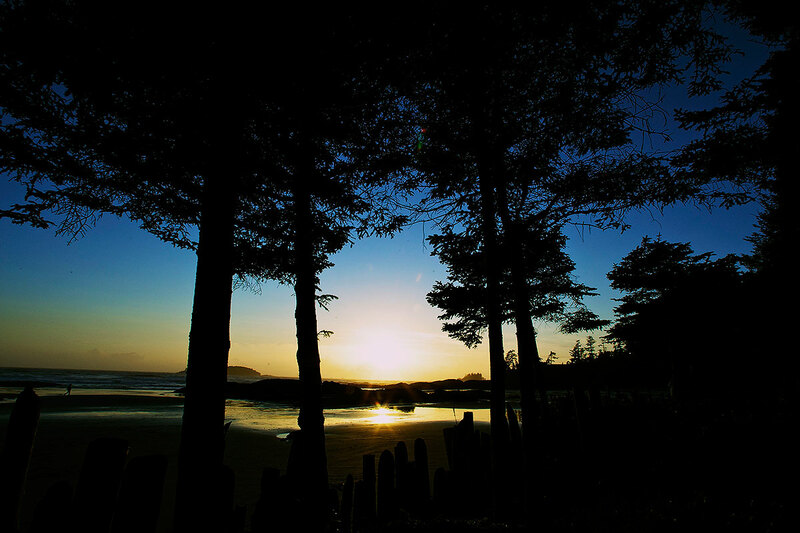 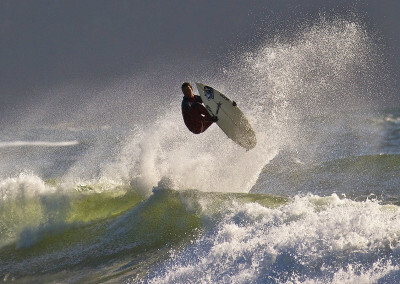 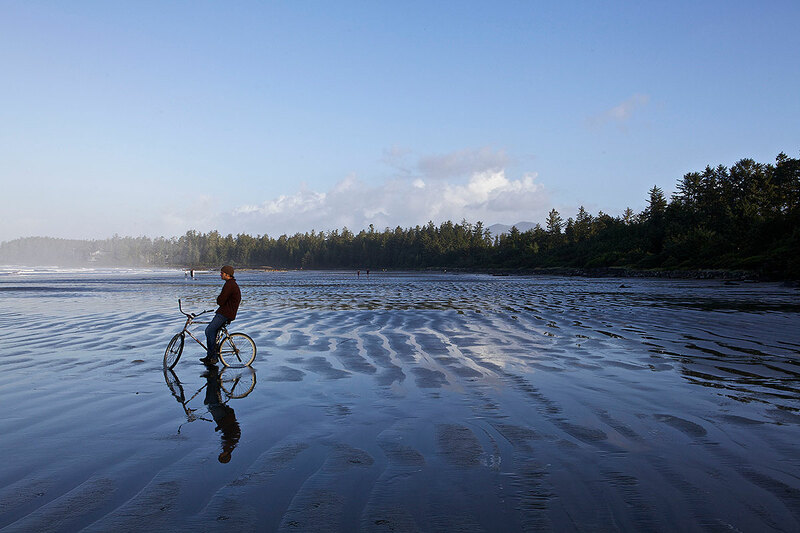 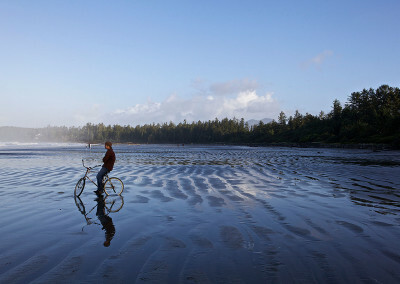 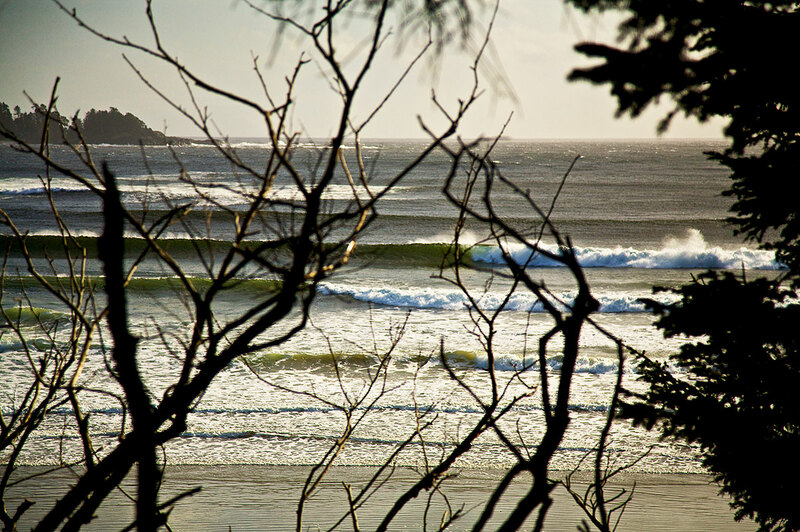 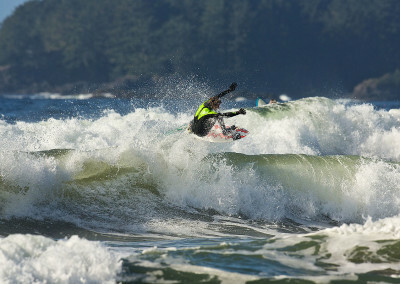 Tofino Surfing – Professional surfers riding Tofino surf. 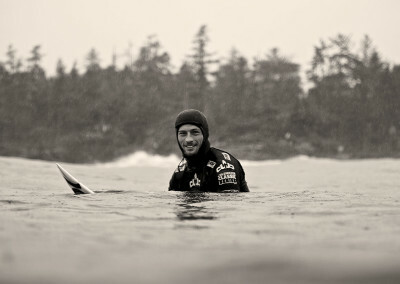 Yeah, impressive. This is what it looks like when some male surfing pros show up in Tofino and hit the waves – spectacular, amazing, inspiring! 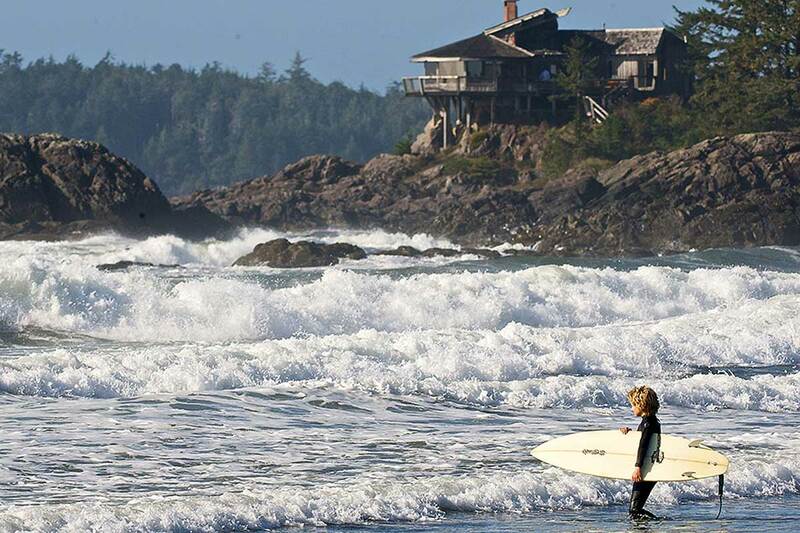 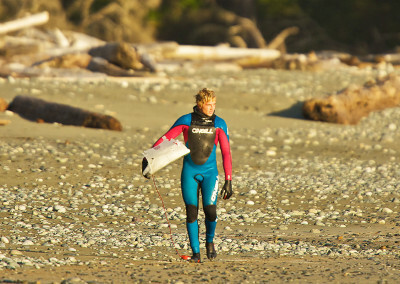 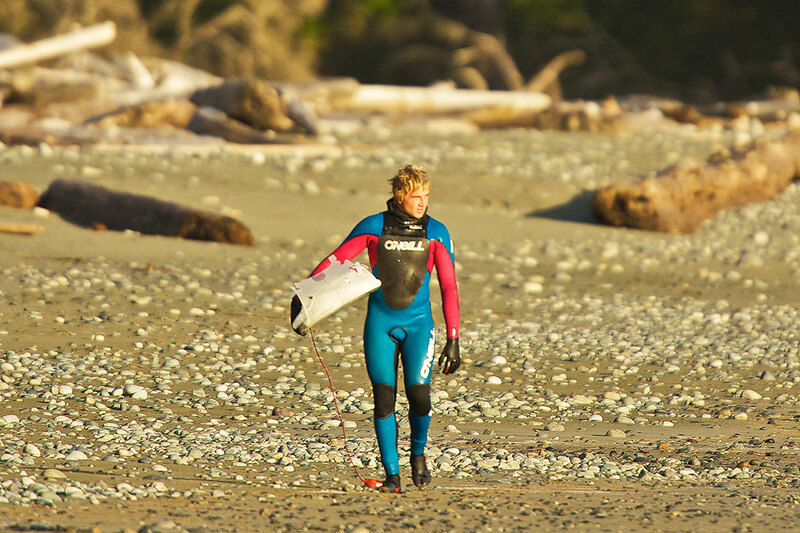 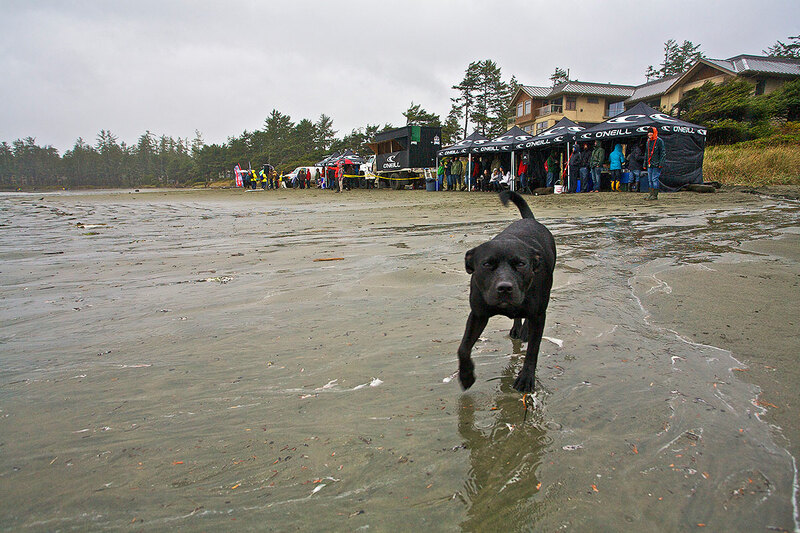 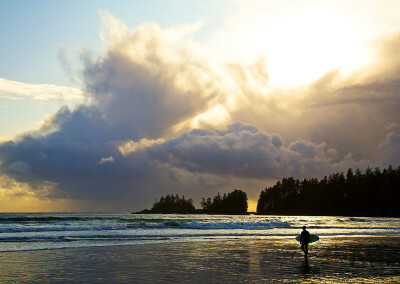 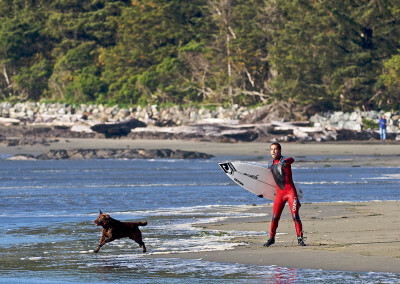 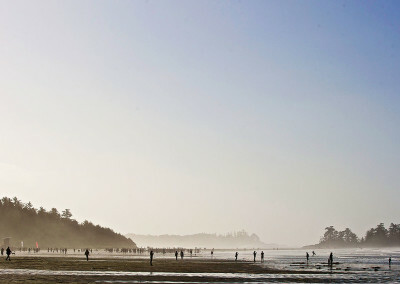 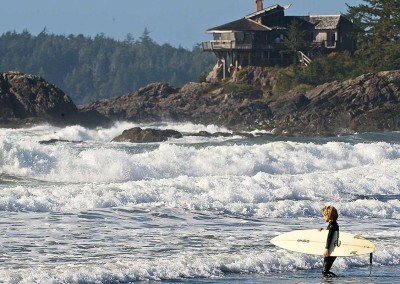 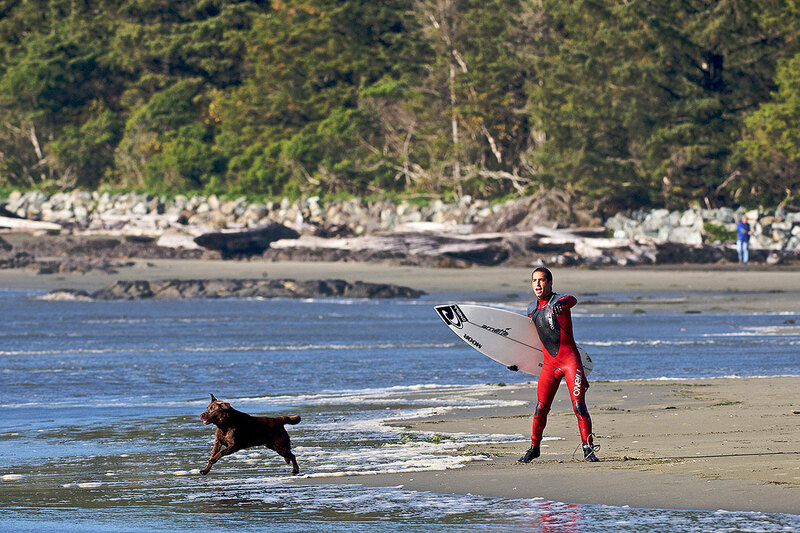 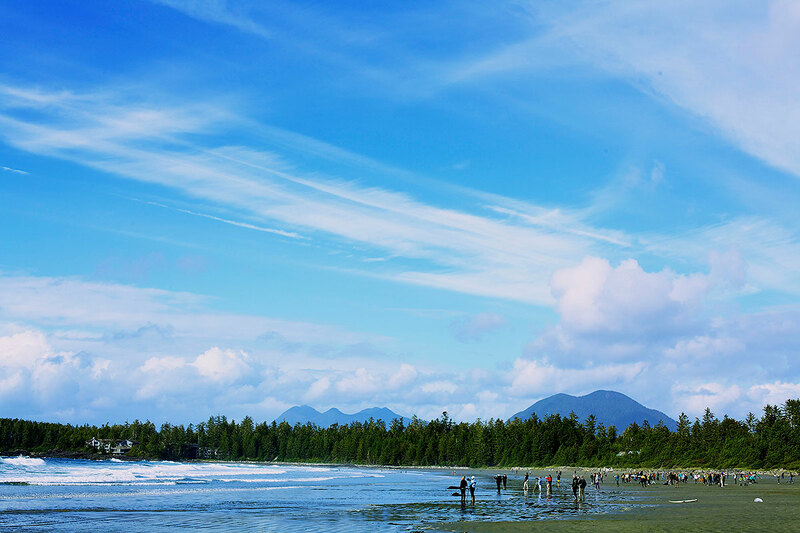 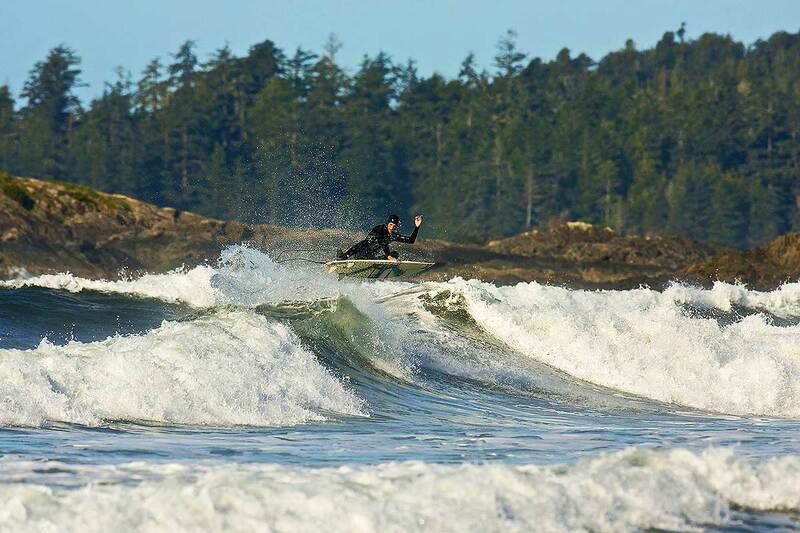 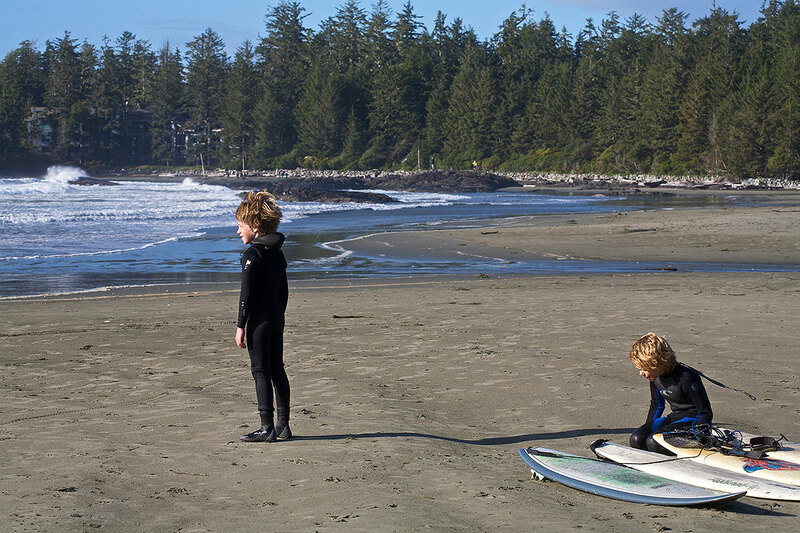 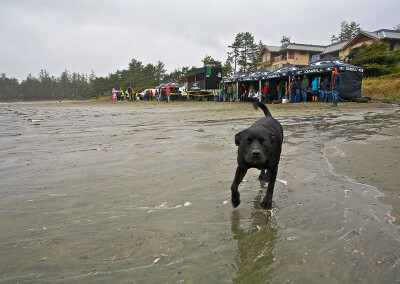 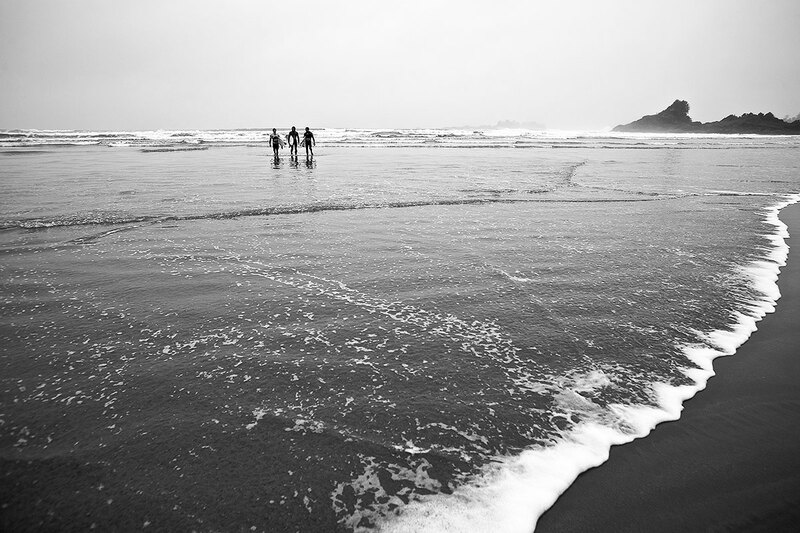 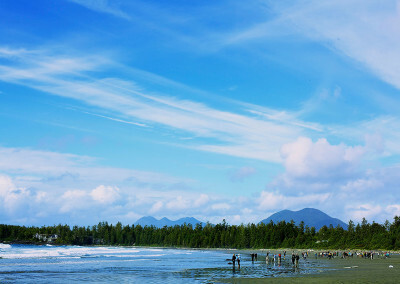 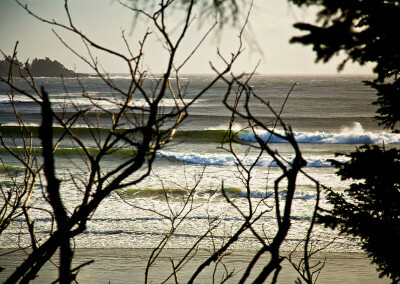 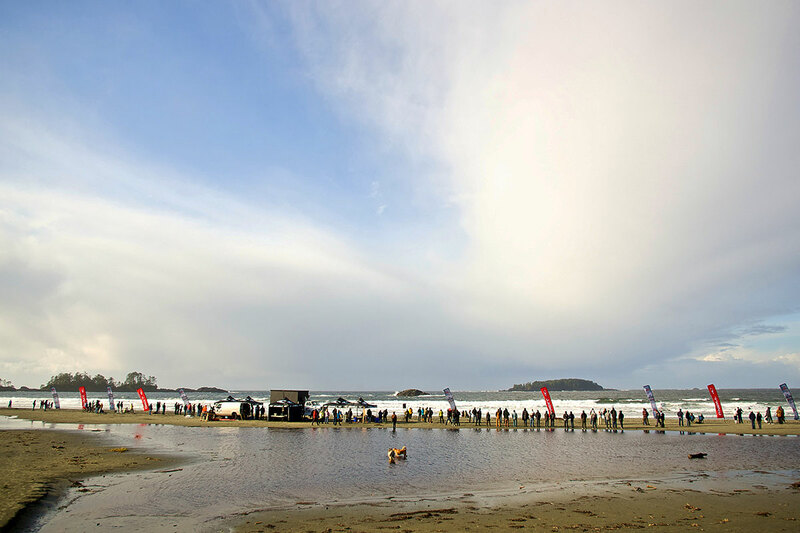 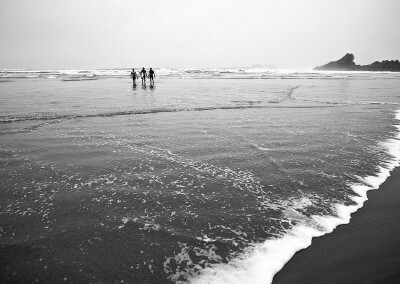 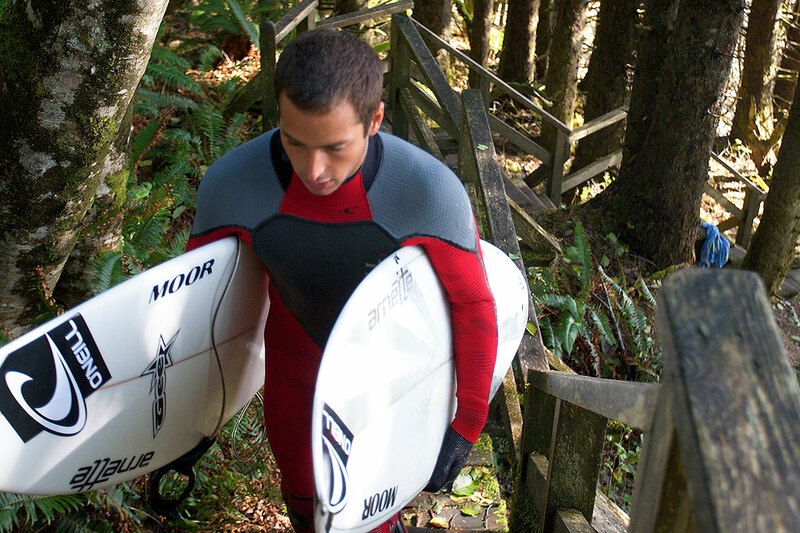 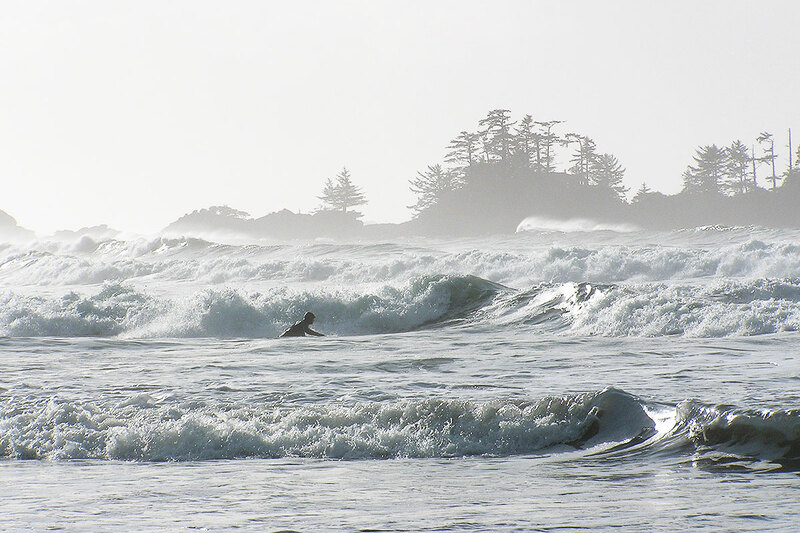 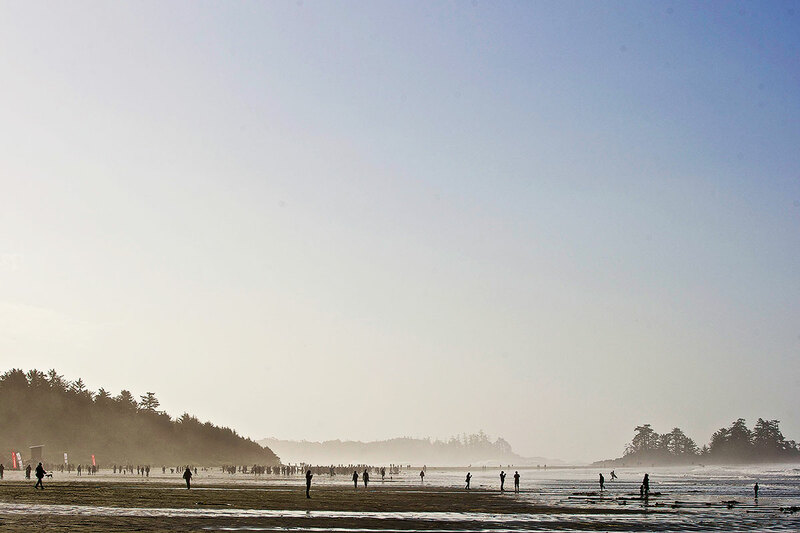 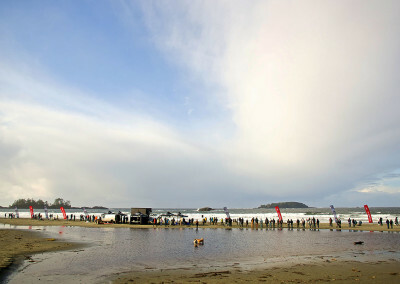 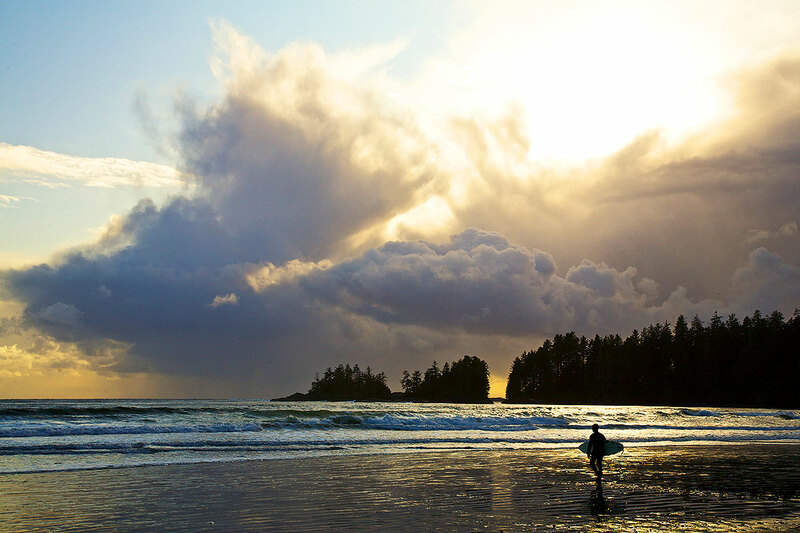 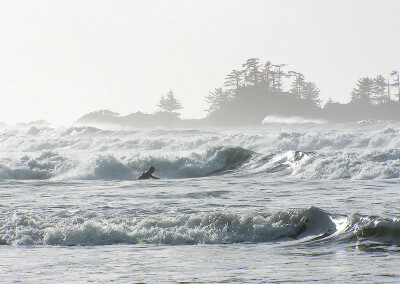 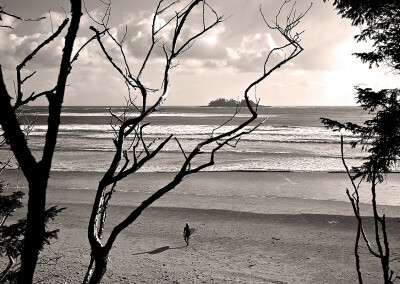 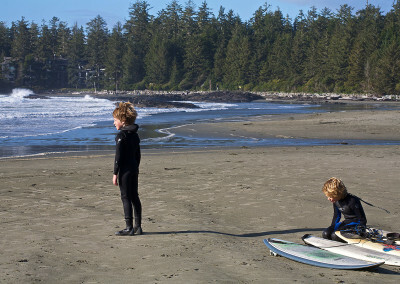 Become a Tofino Surfing Pro yourself with a surf lesson from The Best of Tofino Surf Shops! 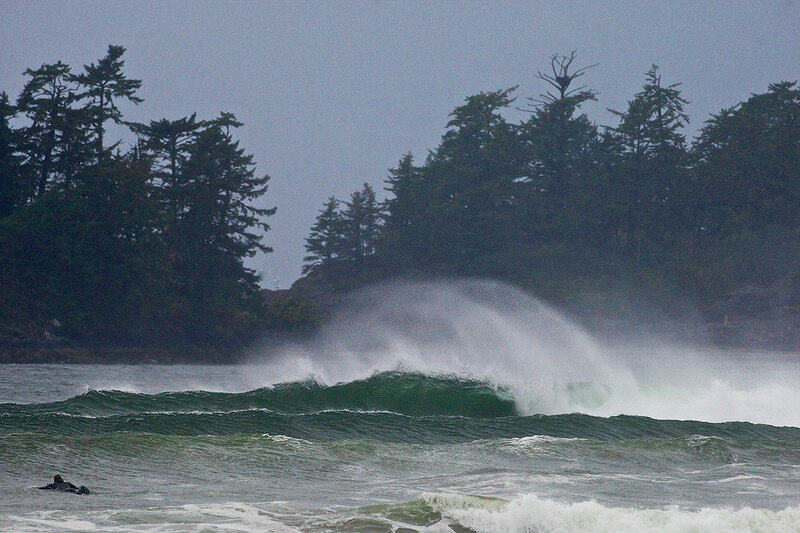 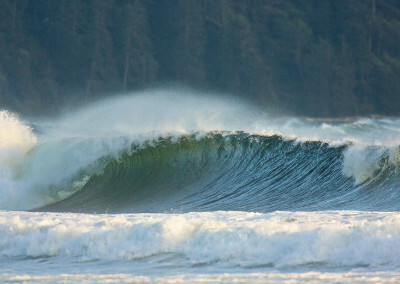 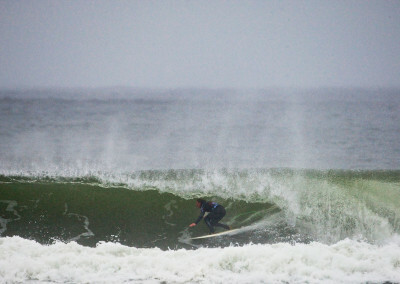 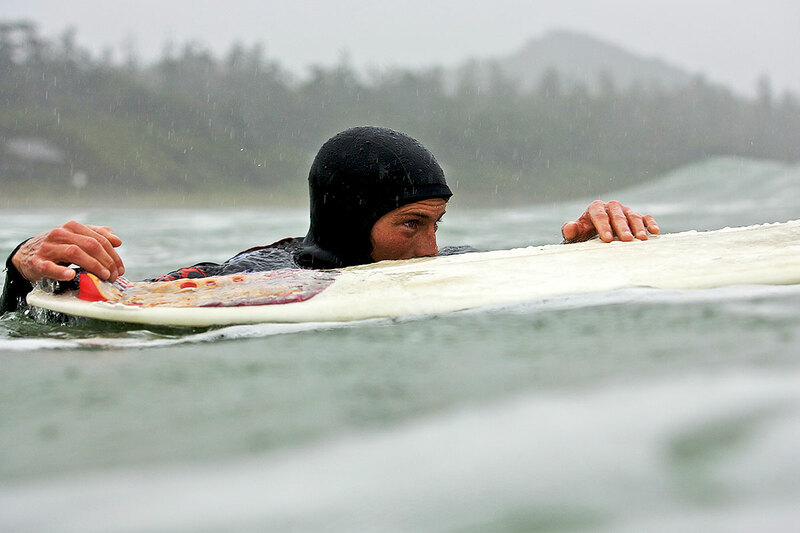 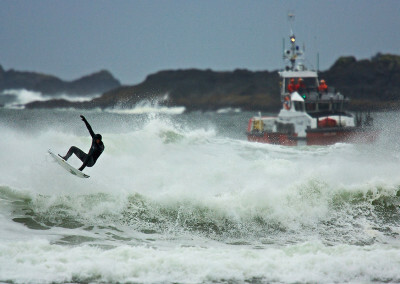 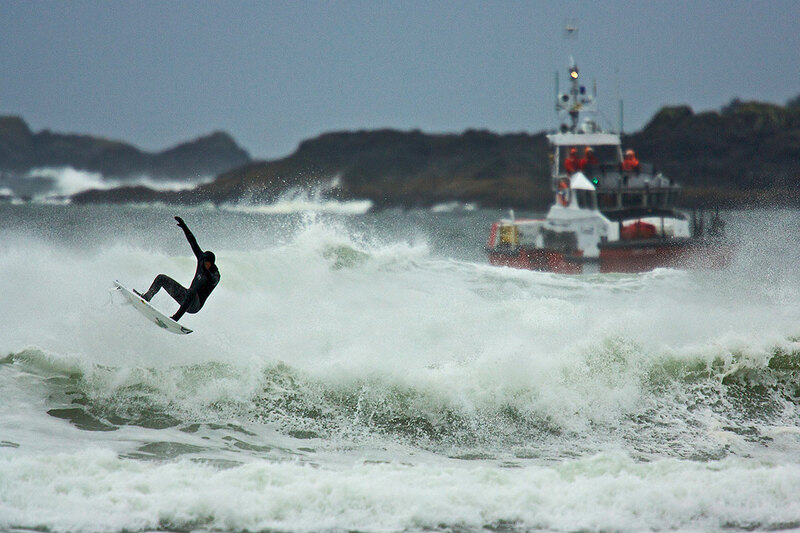 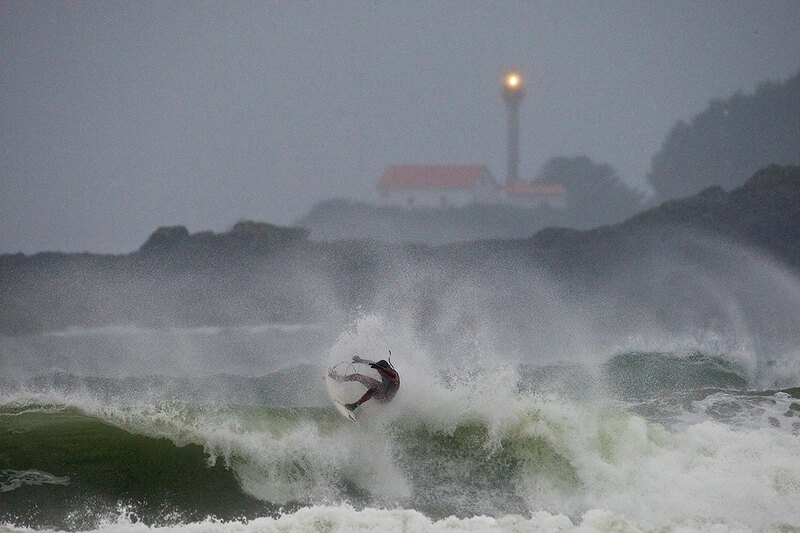 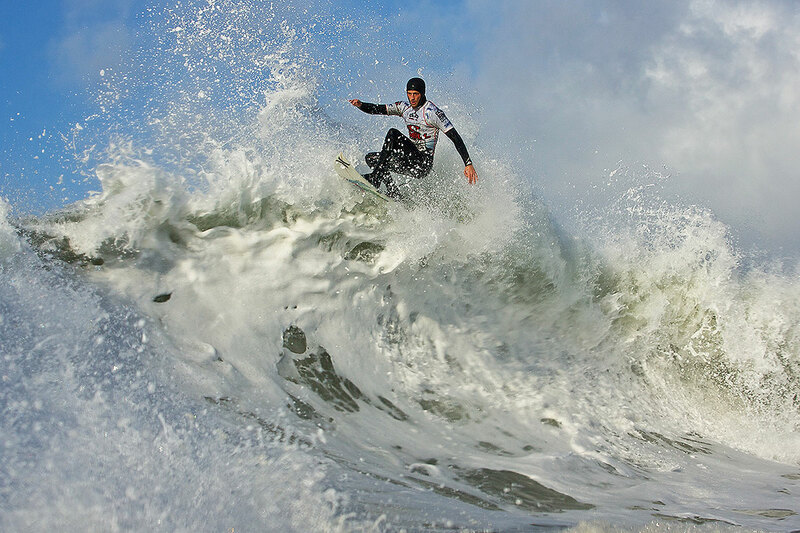 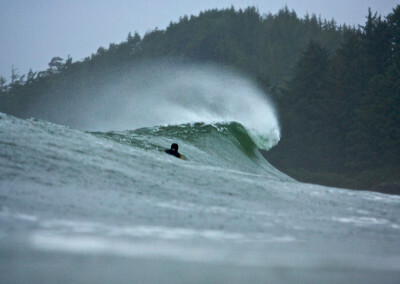 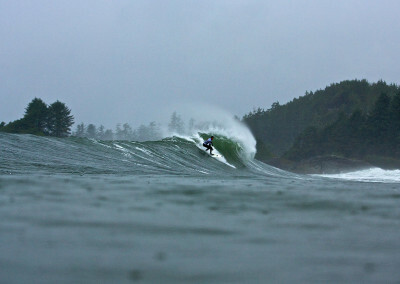 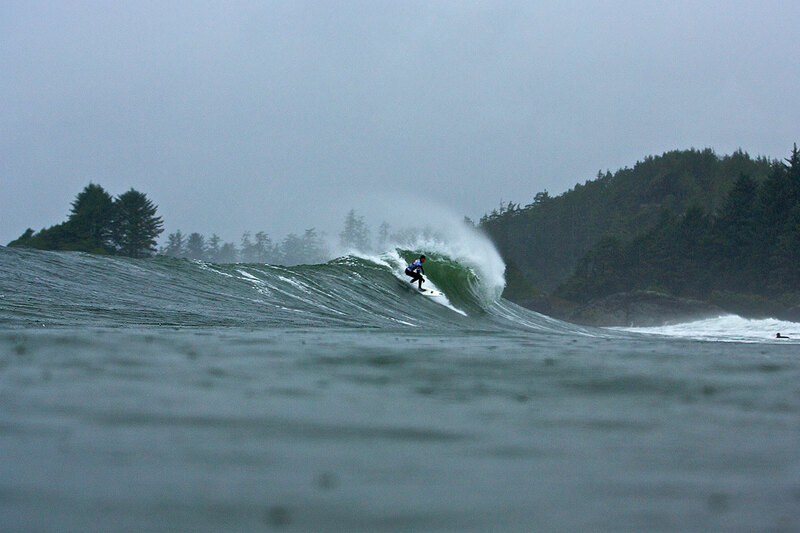 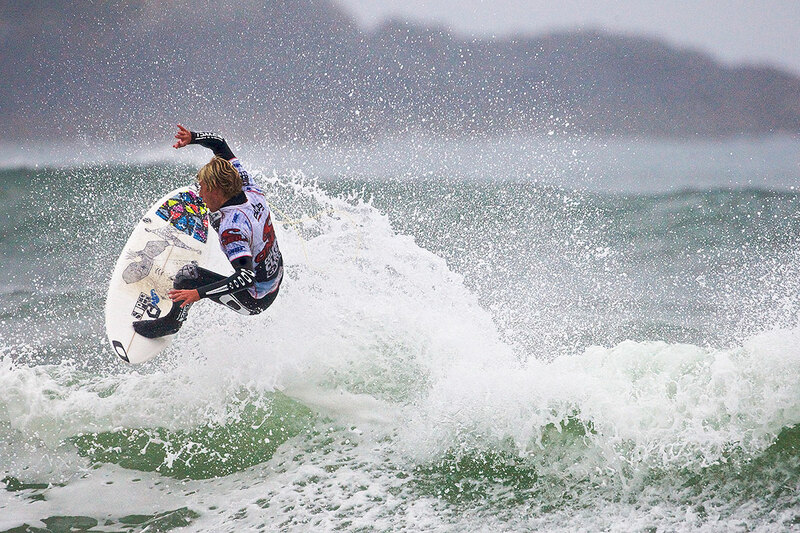 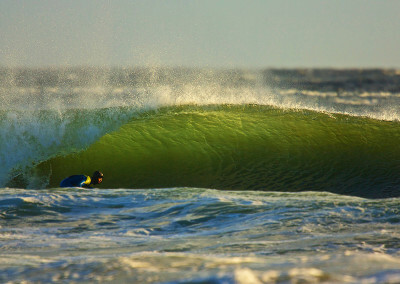 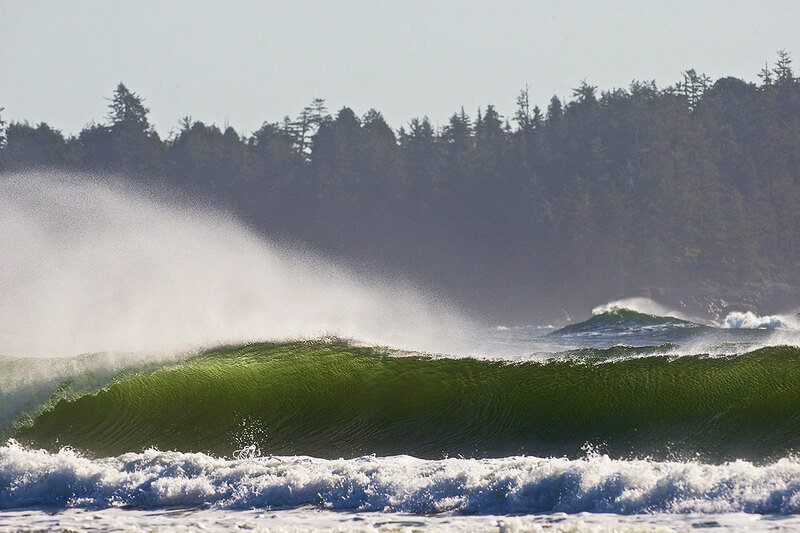 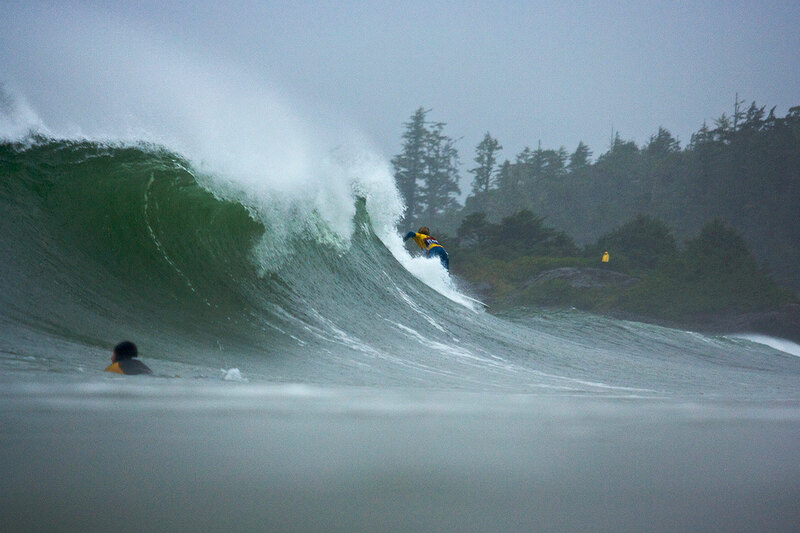 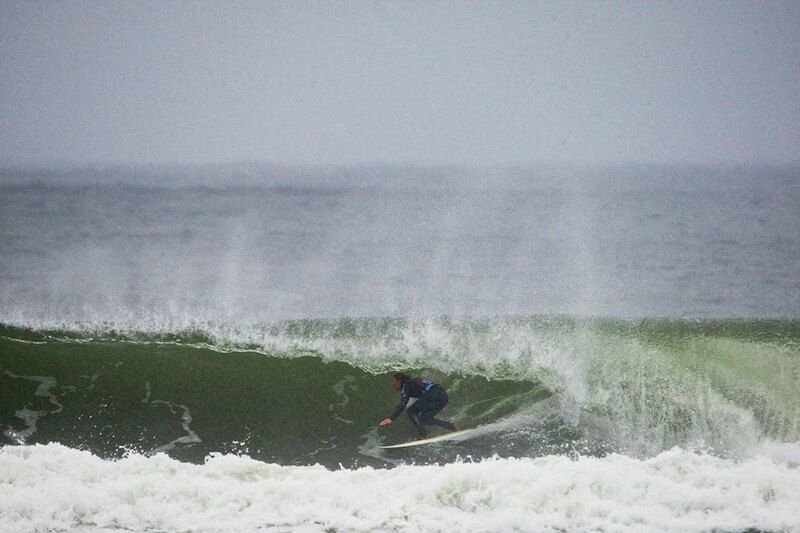 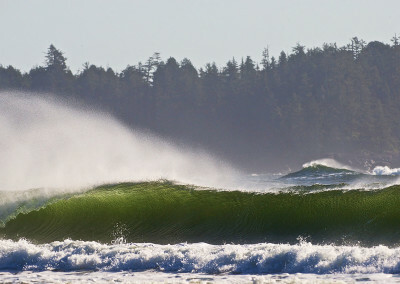 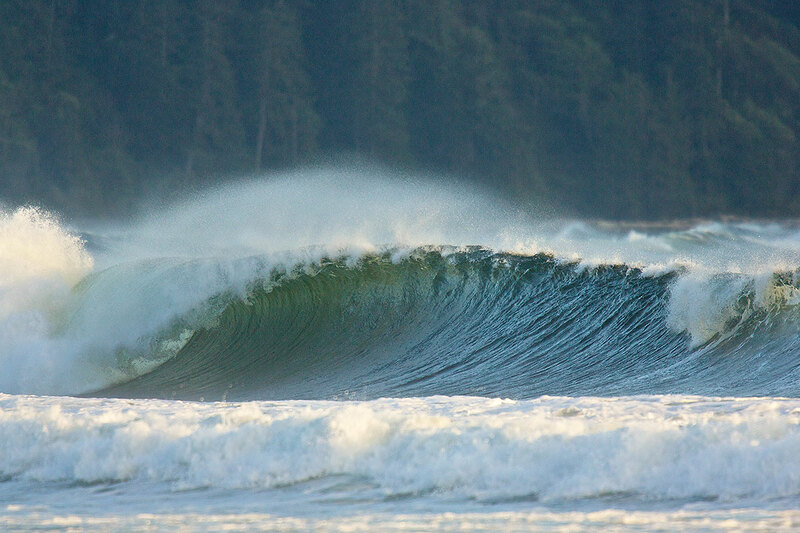 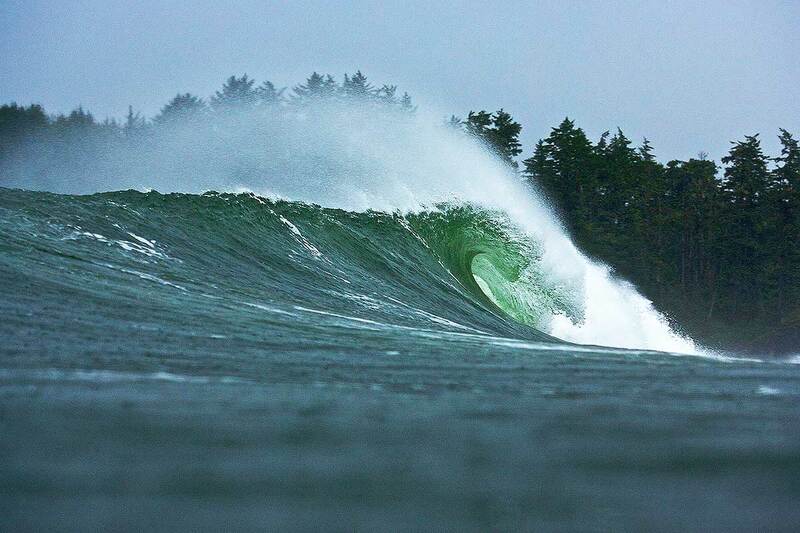 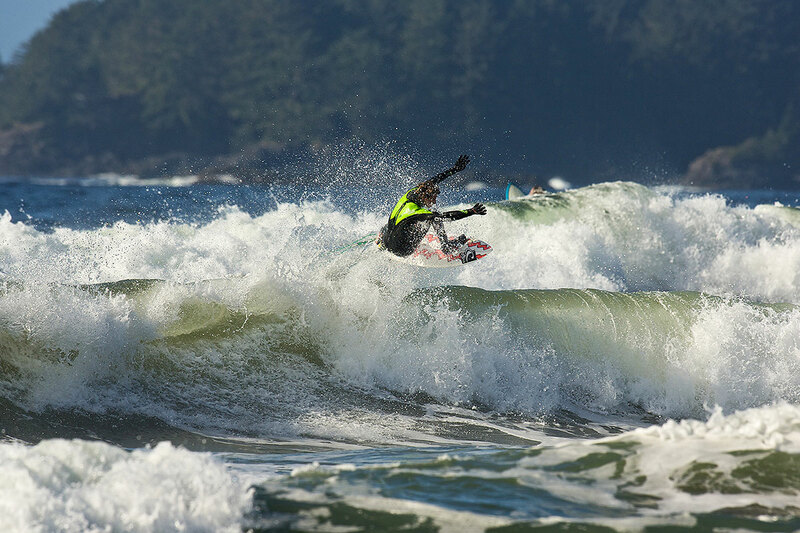 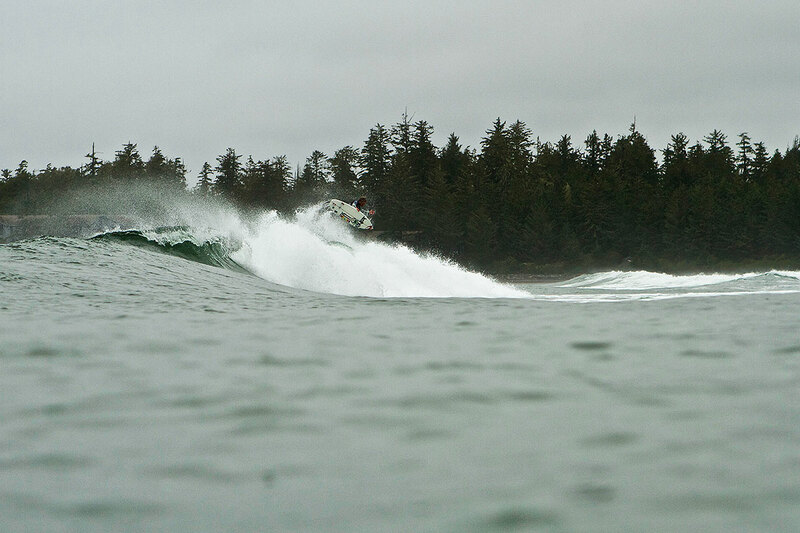 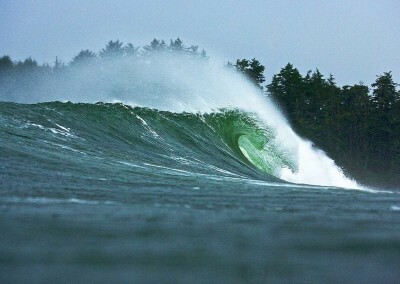 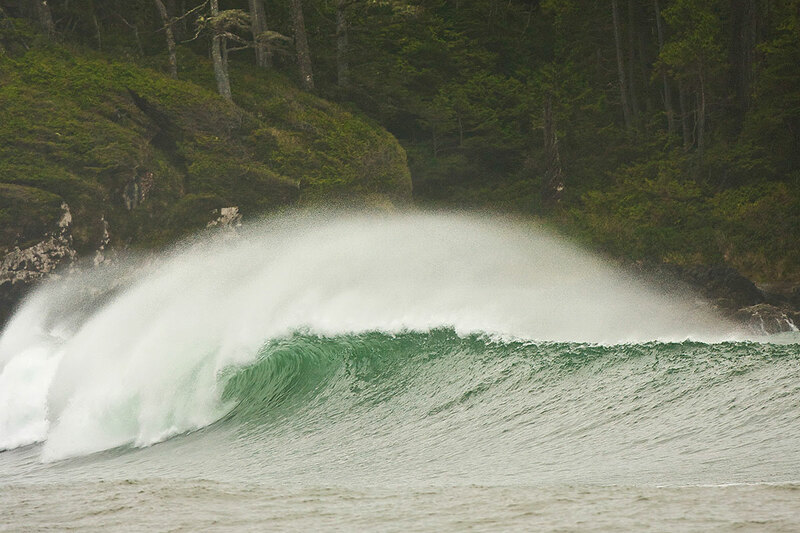 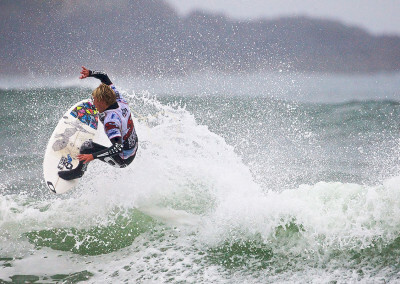 Tofino Surfing – Pros Photos. 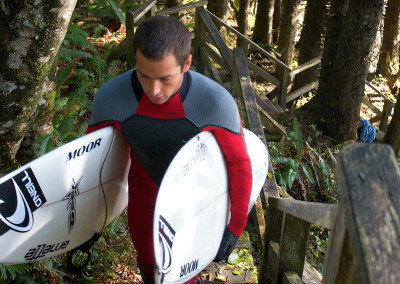 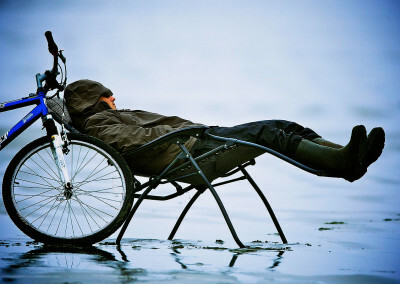 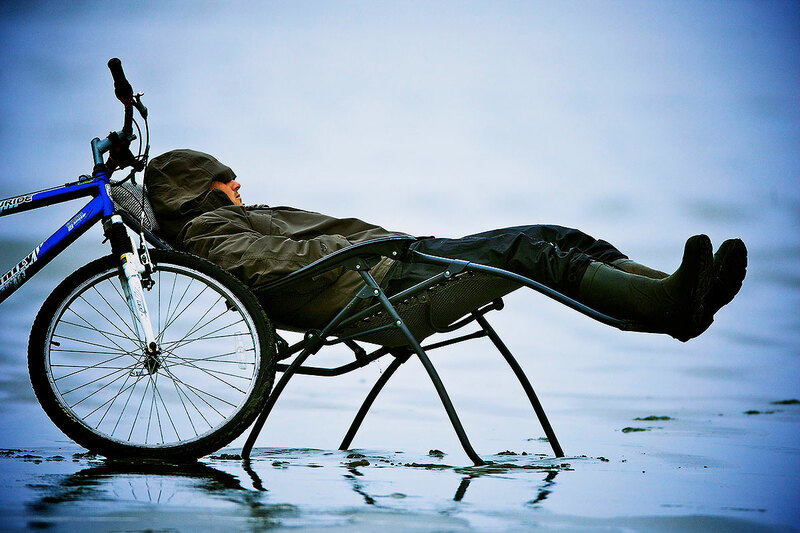 All photos courtesy of O’Neill and their Cold Water Classic Series.